You will be assisted with the confidence that comes of almost 30 years of experience attending to patients as primary care physician in the Social Security. It is a guarantee that the therapist has a background in the two types of medicine, in that way they complement one another for greater control of pathologies. Referring to the patient, when necessary, to specialists from Social Security. 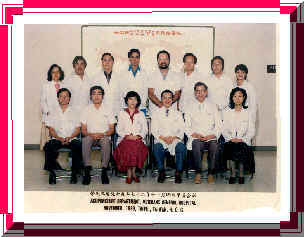 Dr. Iturralde at the Veterans General Hospital in 1983, one of the largest hospitals across Asia, from September 1983, under Dr. C. Chung, Chief Medical Director of the Department of Veterans Acupuncture General Hospital, studied electronic acupuncture, computerized diagnostic studies and exploration of Ah-Shih points. INSTITUTE OF TRADITIONAL CHINESE ACUPUNCTURE AND MOXIBUSTION Taipei – REPUBLIC OF CHINA. At the same time of the previous studies he have studied at the INSTITUTE OF TRADITIONAL CHINESE ACUPUNCTURE AND MOXIBUSTION , under the direction of Dr. Wu Ching Ying in classical Chinese medicine, giving greater importance to the diagnosis of pulses, moxibustion and energy balance. Toured these centers evaluating various techniques used in the treatment of diseases of all kinds. 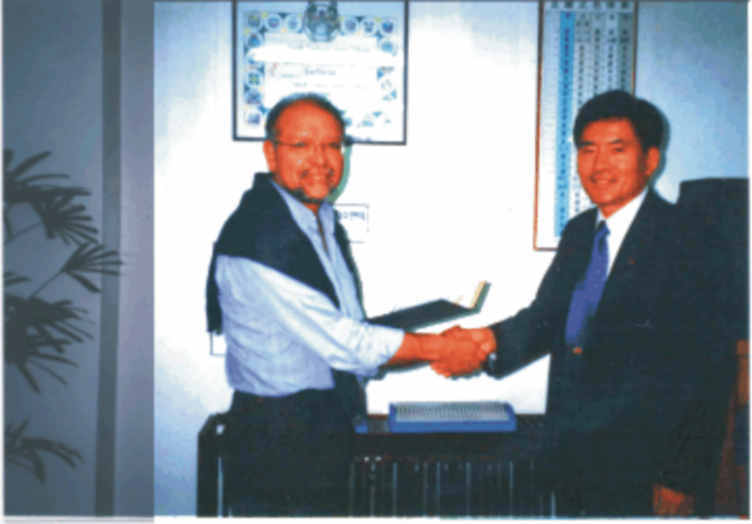 In October 2001 he studied Koryo Soojichim, the Korean acupuncture, here we see that the creator of this technique, Dr. Tae Woo Yoo gives him his diploma. This technique is based on the use of the hand as treatment area. The rules are similar to those of Chinese medicine, i.e. the theory of Tao, the Ying-Yang, five elements, etc. They have discovered areas of correspondence between the hand and the rest of the body, and the location of the 14 meridians in the hand. As a therapeutic instrument are used very, very small needles, magnets, pellets, massage. Call it the ideal technique for a person who is apprehensive of needles, the needless used are nearly invisible and are inserted only one millimeter in the skin, or you can use magnets or pellets, which are absolutely painless. The Tung Acupuncture is based on a family tradition of more than 300 years. A family secret that passed from parents to children for generations, until in the 1960s they decided to open the technique to external students. When Dr. Tung Ching Chang practiced, he had a reputation for doing almost miracles, using the technique learned from his ancestors. 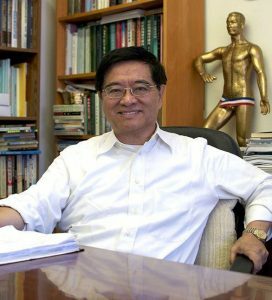 One of his brightest students is Dr. Wei-Chieh Young, a physician who has worked and studied acupuncture for nearly 40 years, writing fundamental books on this subject. In addition to the encyclopedic knowledge he has about acupuncture, he is an exceptional acupuncturist. Personally I have seen how was able to cure with a single needle a frozen shoulder that had several treatments without result. The acupuncture he’s teaching is based on tradition, but with new and revolutionary elements, with immediate effects and most important of all, without side effects. It cannot be expected to cure all patients 100%, no medical technique can claim that, however, with this technique a very high percentage of patients benefit. 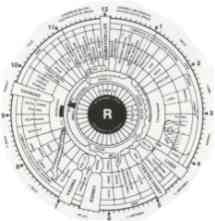 Dr Iturralde Iridology studied at the Institut d’Hygiène et de Medicine Naturelles, Geneva (Switzerland). This technique is based on a diagnosis of diseases through changes in structure or color in the iris. In the picture we see the different areas where the iris is divided, it is in those areas in which we should find the pathogenic conditions that may exist. This diagnosis is performed to confirm the diagnosis in certain cases or at the request of the patient. After many years of practice he created the Auriculopuncture ABM, a highly effective technique to eliminate any kind of pain, regardless of the cause.